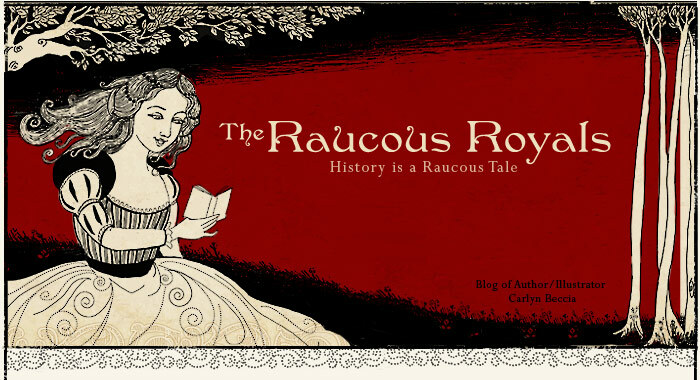 I am just getting caught up reading my favorite blogs and I just love Catherine Delors' Book Trailer for her next book, For the King. (It will be out in July but you can preorder now to get the best price.) Personally, I do really think book trailers work. This one makes me want to get swept away in the character's world. I am not sure they work for children's books for younger kids so I am debating whether or not to do one for my next book. 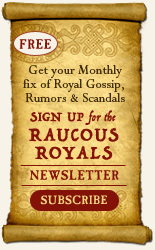 I do think the trailer for The Raucous Royals helped get the word out but I can't see an 8 year old sitting still to watch a book trailer? Catherine's trailer was done by Kris Waldher over at Art and Words. Great job Kris! I, for one, think a book trailer aimed at kids could be a wonderful idea if tailored to its audience. And given kids' fascination with internet, it would have a good chance of going viral... A good way for a children's book to reach an adult audience by the same token. 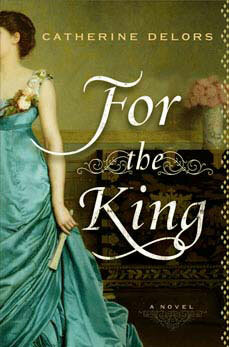 I am a big fan of your blog and was thrilled to see the plug for Catherine Delors book, For the King. I am also a writer and have been working on a romance novel that involves the Infernal Machine, the plot to assassinate Napoleon, and was so excited to read about Catherine's upcoming novel. Although are plots are very different, it is exciting to learn another author shares my passion for 18th century France. 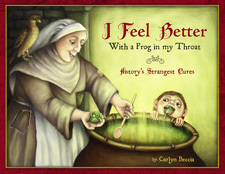 Catherine's book is on my Wish List and I wish her much success. Glad you enjoyed it, Carlyn! It was a lot of fun to make with Catherine. FWIW my five-year-old loves YouTube videos. So I think it could work.